We have been installing artificial grass for over 10 years. We have substantial experience in manufacturing and installing artificial grass, playground equipment, surfacing and enclosures for a variety of schools, zoos, theme parks and domestic customers. PlanToPave is your all in one garden design and paving solution. We supply paving to your doorstep, and offer garden design services based on your unique needs. Japanese Knotweed Ltd is a leading Japanese knotweed removal company in the UK with a proven track record in working successfully for local authorities, developers, construction companies and private landowners. Our highly knowledgeable and skilled staff provide a comprehensive service and are committed to providing the highest level of customer care. We provide Japanese Knotweed Surveys and Knotweed Management Plans, which include immediate excavation and/or long term chemical treatment options with Insurance Backed Guarantees. Our remedial methods are tailored to each site and provide sensible and efficient eradication solutions to meet all requirements. We are dedicated to raising awareness of invasive and injurious weed issues and helping clients find legal assistance in cases of Japanese knotweed encroachment. Ross's garden Maintenance is a friendly Affordable Gardening service that operates in Winchester Eastleigh and Surrounding Areas. What garden supplies can I get from Southampton, Hampshire garden centres and landscaping retailers? If you’re going for a complete overhaul of your garden, then you’ll probably need soil, turf, large plants, trees, decking or patio materials to make a start. 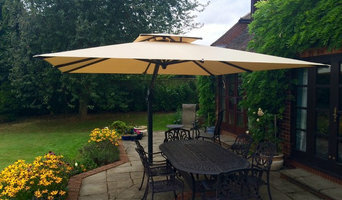 Wholesale garden suppliers in Southampton, Hampshire will be your best option for all the basic garden supplies, so get in touch with them to discuss your needs. Once you have the foundations of your garden sorted, then the adorning and decorating can start, which is where Southampton, Hampshire garden centres will become your new favourite haunt. From seeds, small plants, garden ornaments and plant pots to the bigger structures such as pergolas, greenhouses, garden furniture, water features and planters, garden centres will offer a wonderful range of garden supplies and accessories to help you lade your garden with lovelies. Find specialistSouthampton, Hampshire garden suppliers if you’d like more uncommon garden features, like fire pits, garden sculptures, raised flower beds or special garden lighting. You can even find vintage garden accessories from some retailers if you want the shabby chic, eclectic garden look. 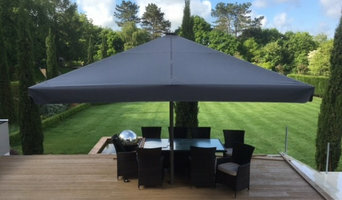 Garden suppliers and landscape supply professionals in Southampton, Hampshire will be able to offer advice on the suitability of certain products for your garden design and possibly assist with the installation and maintenance of your garden supplies and features. You may wish to involve a garden contractor or landscaper in your garden supply choices, as they will also have a clear idea of what materials and items are best. 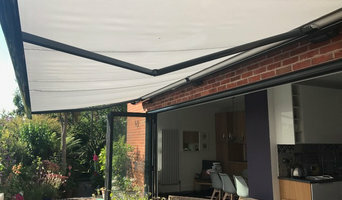 They may also be able to recommend Southampton, Hampshire garden centres in your area that they have worked with before. Here are some related professionals and vendors to complement the work of garden & landscape supplies: Landscape Contractors, Main Contractors, Landscape Architects & Garden Designers. Find landscape and garden supplies on Houzz. 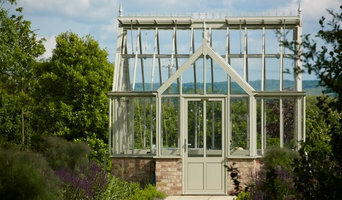 Search the Houzz Professionals section for Southampton, Hampshire garden centres and garden suppliers. Browse photos and read reviews. 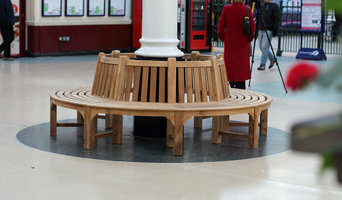 You can also explore full-service Southampton, Hampshire landscape architects and garden contractors.